Gigantic Design Company Gigantic Design Co. 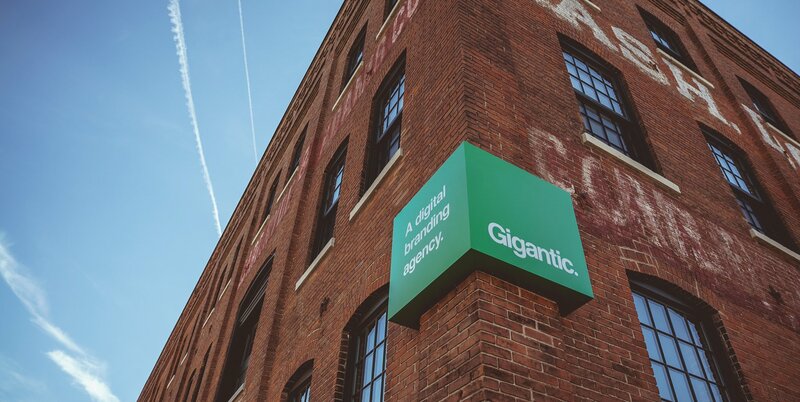 Gigantic is a design lead digital branding agency. Together, we use design to define, articulate, and elevate our clients brand. Design is the difference.